Whilst Facials feel amazing they are not just an indulgent experience. You go to the doctor and dentist for check ups and you get your car serviced regularly to ensure it runs smoothly. But, when it comes to maintaining our skin most of us are pretty slack and tend to be reactive to skin problems rather than proactively managing our general skin health. This facial is specifically designed for your skin and what it needs. It is the best ‘first’ facial as it involves a full skin assessment and identifies any problem areas. It provides the beauty therapist with an opportunity to customise their treatment to suit you and your skin needs. Microdermabrasion is a non-surgical facial that uses a machine to help buff the outer layer of dead skin cells leaving your skill to feel smooth and soft. The intense exfoliation helps to soften pigmentation, reduce fine lines and uneven skin tone. It is a must for those who feel their skin is dull and lacks vibrancy. Whilst you can generally see the effects of microdermabrasion after one session, between 6-10 treatments are recommended for best results. People who suffer with enlarged pores, microdermabrasion can help to unclog pores. Can assist in decreasing superficial pigmentation areas, age spots and other superficial skin damage caused by the sun. Those wanting to diminish and prevent fine lines and signs of aging. This facial will be called all sorts of names in salons. 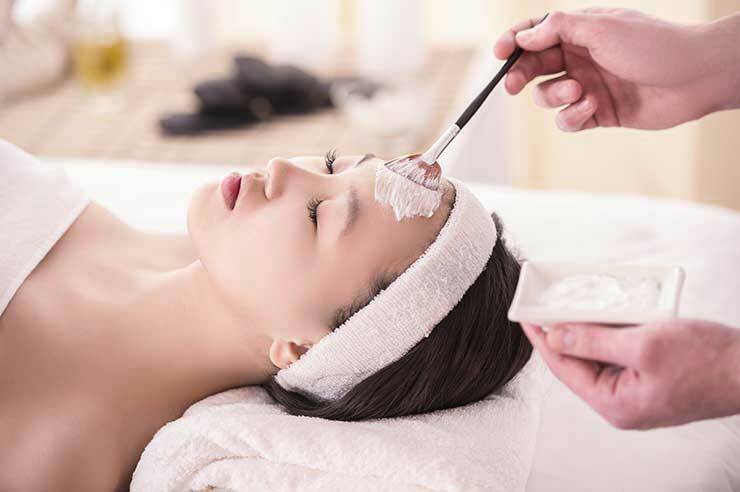 At Eclipse Massage and Beauty this facial is known as ‘Hydra3’. 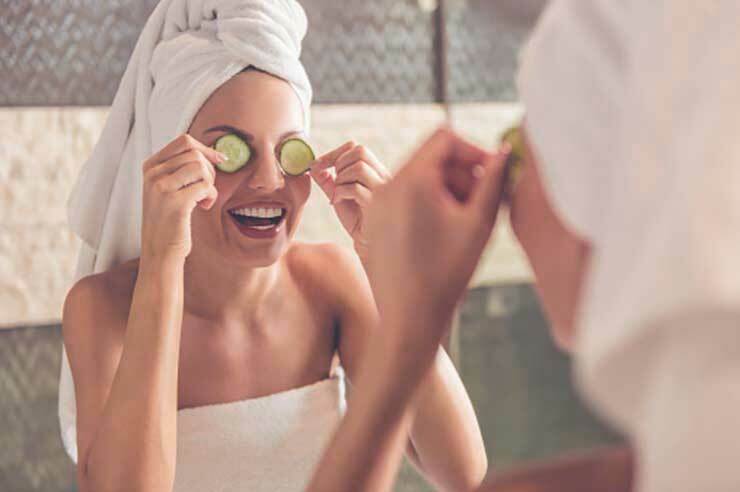 Whilst their names vary these facials all have one common element, they assist to rejuvenate the skin and tap into hydration levels helping the cells to regulate hydration better. This facial will also exfoliate skin and replace dead dry skin with full plump hydrated skin. Dry skin sufferers or anyone who needs a hydration boost. Can assist in reducing signs of aging.